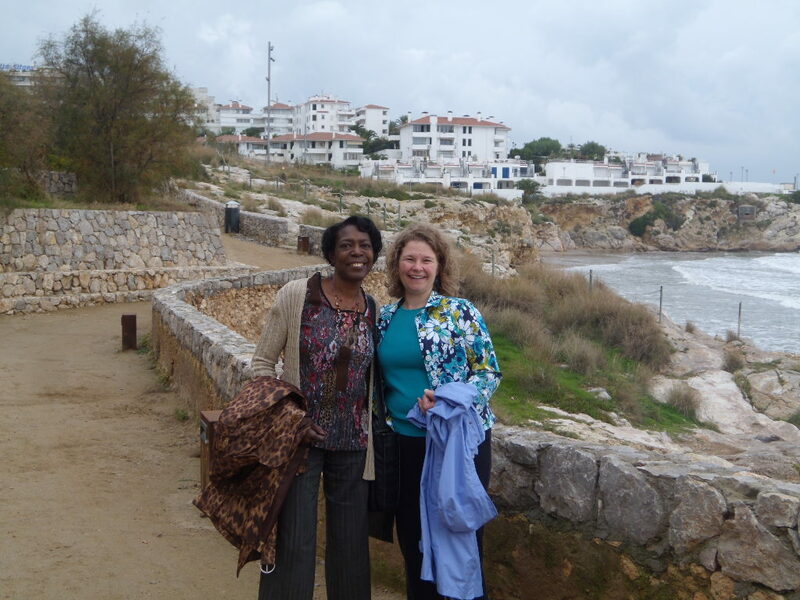 Global Experience - Dorothy J. Phillips, Ph.D. 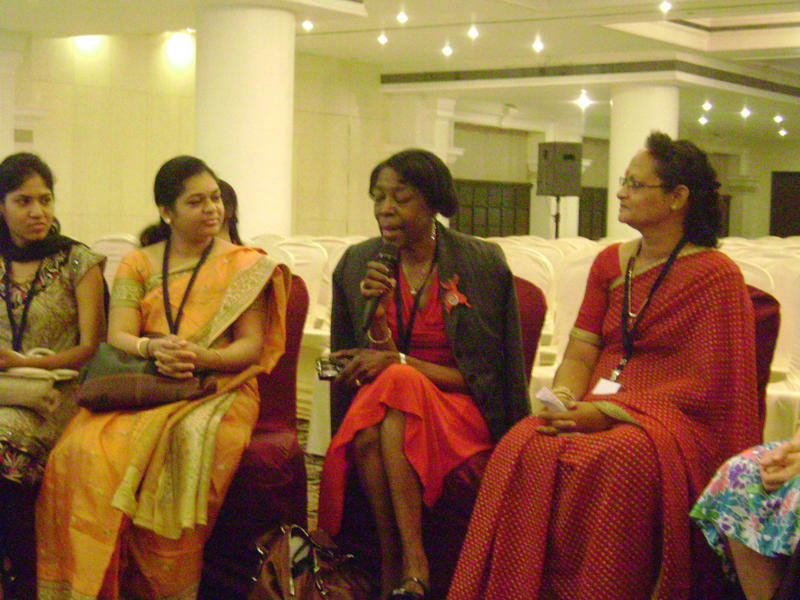 Presentations and strategic meetings at conferences. 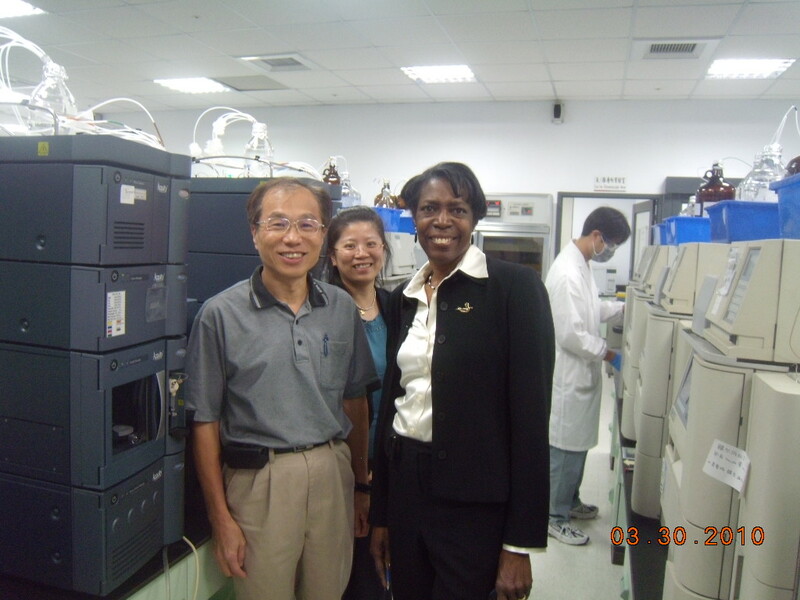 The Sixth Annual Congress of International Drug Discovery Science and Technology, Beijing, China, 2008. 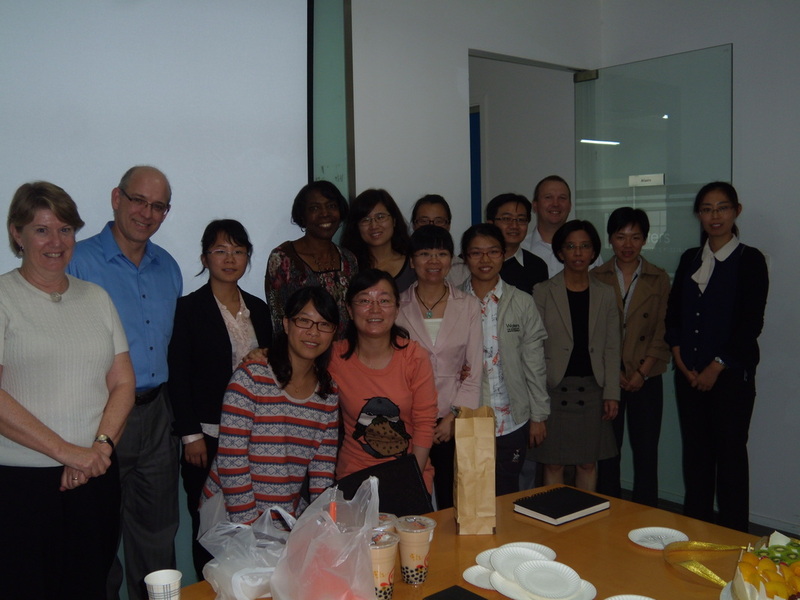 Celebrating Dorothy's retirement during business review meeting at Waters' office in Shanghai, China, October 2012.